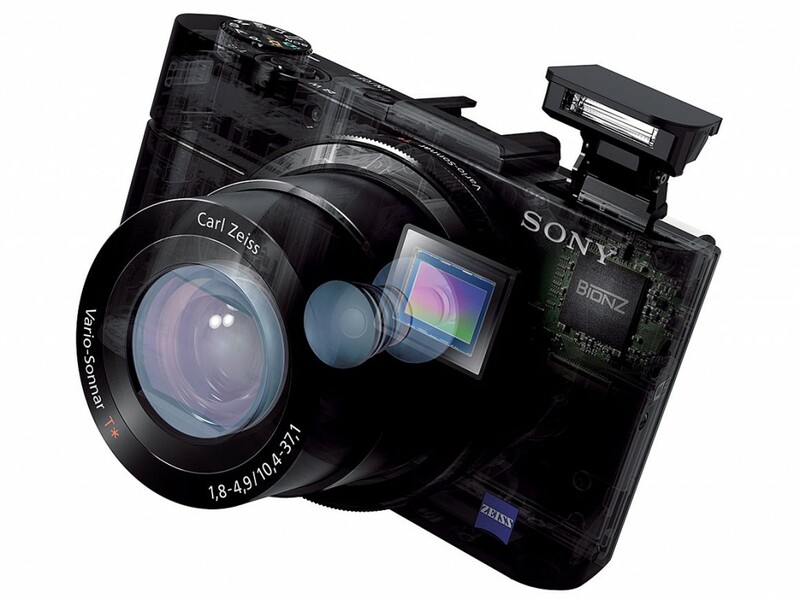 New Sony Camera Code WW771132 Registered ! 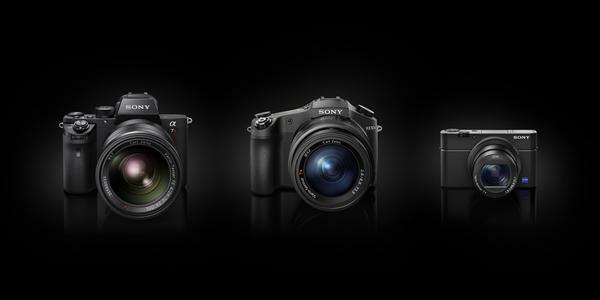 a7S III or a6700 or RX100 VI ? Author CameraeggPosted on April 26, 2018 Categories Sony Alpha a77 III, Sony Alpha Mirrorless, Sony Camera, Sony DSC, Sony RX2Tags Sony a6700, Sony Alpha a7SIII, Sony Camera Rumors, Sony RX100 IV1 Comment on New Sony Camera Code WW771132 Registered ! 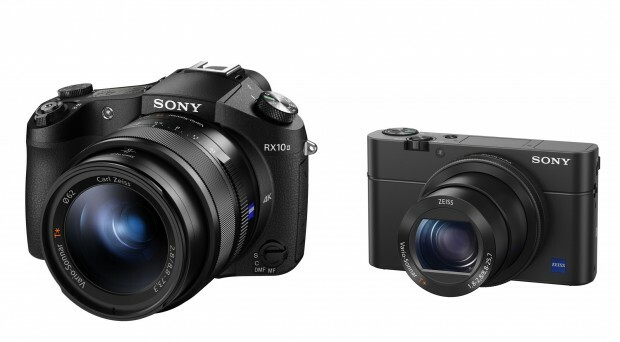 a7S III or a6700 or RX100 VI ? 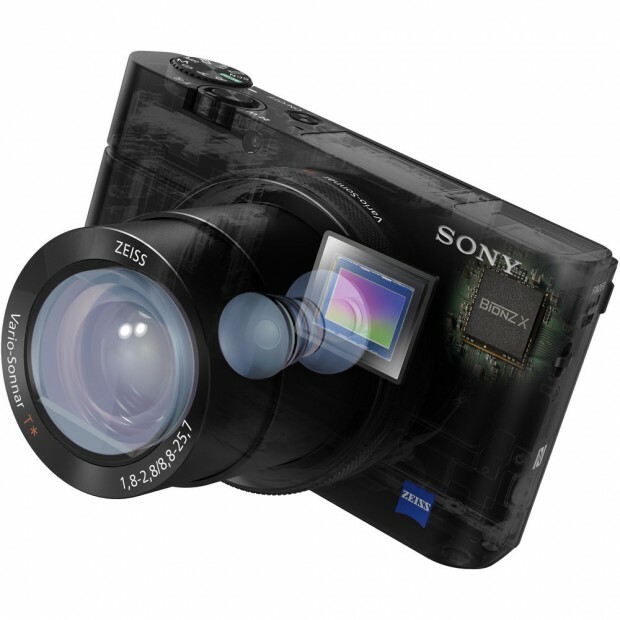 The Sony Cyber-shot RX100 IV compact camera now already in stock at Amazon | B&H | Adorama. 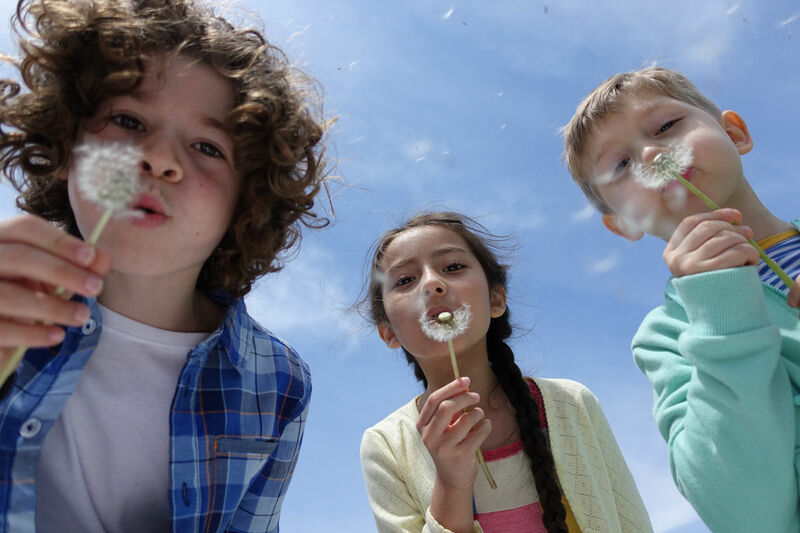 Sony RX100 IV has successfully boasted 1000fps slow motion shooting which is only in high-end, professional-grade cameras. dpreview made an interview with Sony’s Kimio Maki, Senior General Manager of the Digital Imaging Business Group. 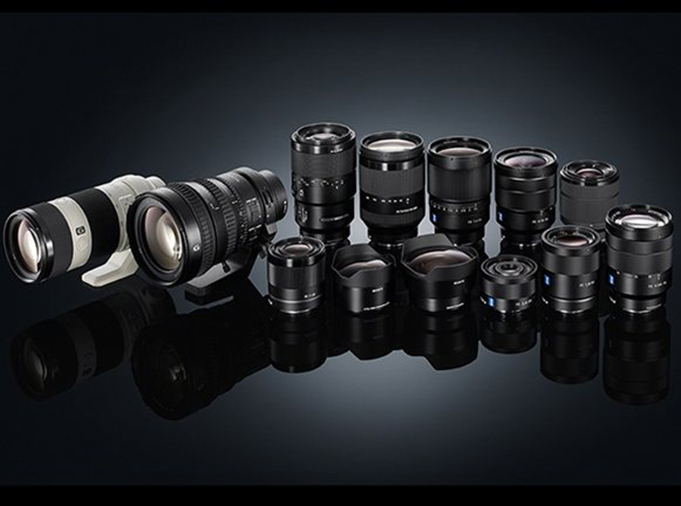 They talked about great features and advantages of the recently announced Sony Alpha a7RII (Amazon | B&H | Adorama ), RX10 II (Amazon | B&H | Adorama), RX100 IV (Amazon | B&H | Adorama). 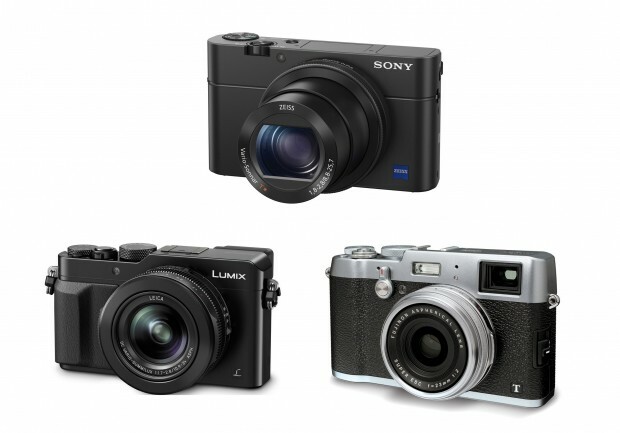 Sony a7RII, RX10 II, RX100 IV now Available for Pre-order ! The new announced Sony alpha a7RII, Sony Cyber-shot RX10 II, and Sony Cyber-shot RX100 IV now finally available for pre-order online. Author CameraeggPosted on June 17, 2015 July 13, 2015 Categories Sony Alpha Mirrorless, Sony Camera, Sony DSCTags Pre-order, Sony Alpha a7RII, Sony RX10 II, Sony RX100 IVLeave a comment on Sony a7RII, RX10 II, RX100 IV now Available for Pre-order ! The new Sony RX100 IV (B&H | Adorama) has just announced, it features 4K video recording and a new 1″ stacked 20MP CMOS sensor. Here are first official sample images of Sony RX100 IV and 4K sample movie.